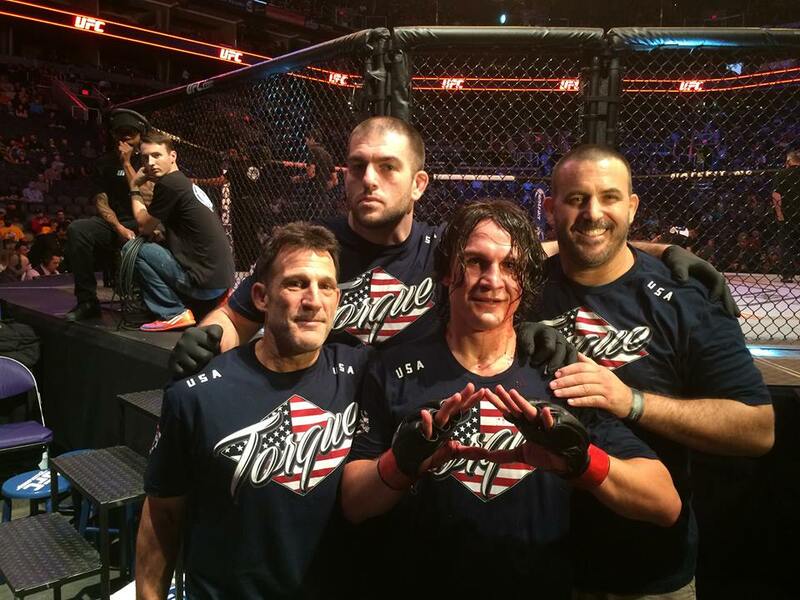 The UFC came to Phoenix for the first time, and our Elite Team had four fighters competing on the card. David Michaud started us out with a tough UD victory. This was David’s first time at 155, and he looked great, dominating his opponent throughout. 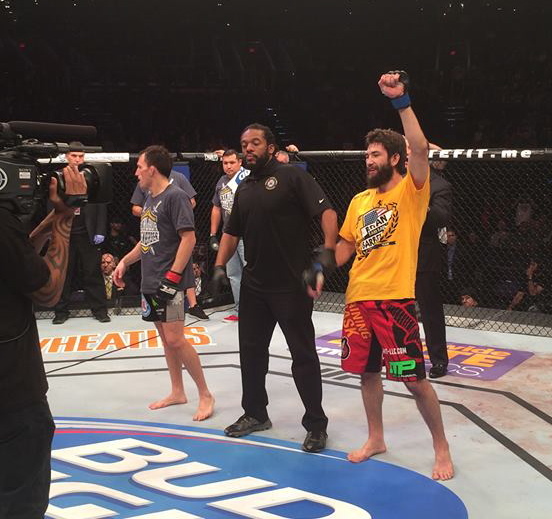 Bryan Barberena was next, taking on tough, highly regarded Joe Ellenberger. Bryan started slowly, but got his rhythm going in the second. He kept the momentum going, and finished Ellenberger in the third round. Great performance by Bryan. 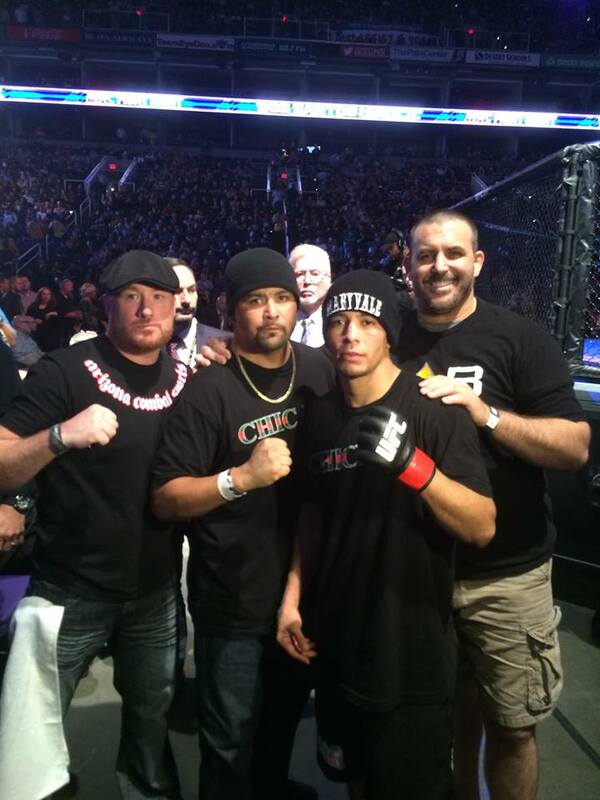 John Moraga took the stage and impressively finished his opponent by RNC in the third round. John is close to getting another shot at the 125 belt, and will be ready to go when he gets that call. Joe Riggs injured his neck while slamming his opponent to the ground, during his UFC return. It was a disappointing way to end the night, but Joe will be back stronger than ever in his next performance. We are very proud of all these athletes, and the hard work that they put in. Congratulations!